Having the right tools at your disposal can make all the difference in many undertakings, cooking included. 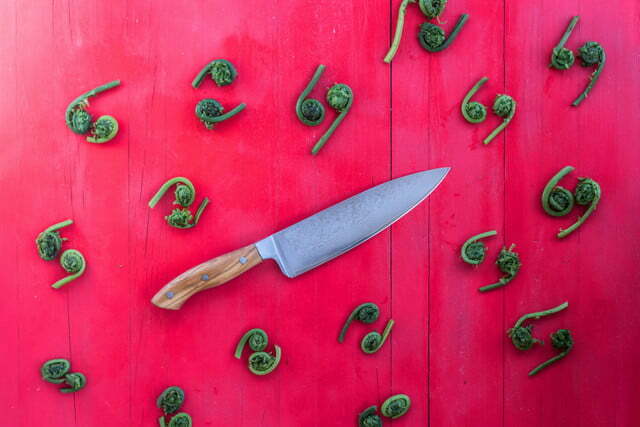 Whether you dabble in the kitchen or you routinely whip up gourmet meals, a quality chef knife, for example, may help you feel more like Emeril. Price, though, is an understandable deterrent, given that they can cut into your savings as swiftly as they do produce. 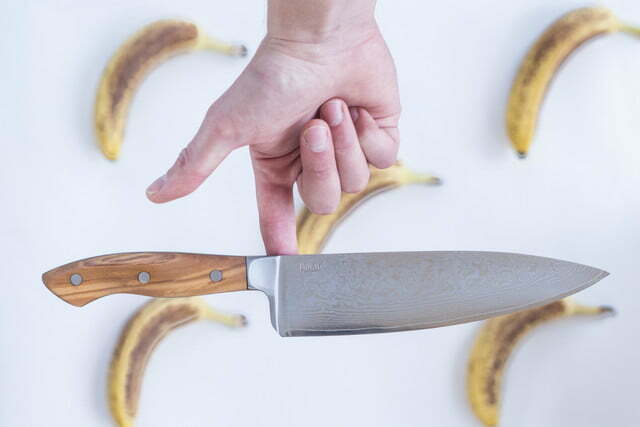 With the goal of providing a high-quality product at a reasonable price, Bulat has launched a Kickstarter for its new chef knife. 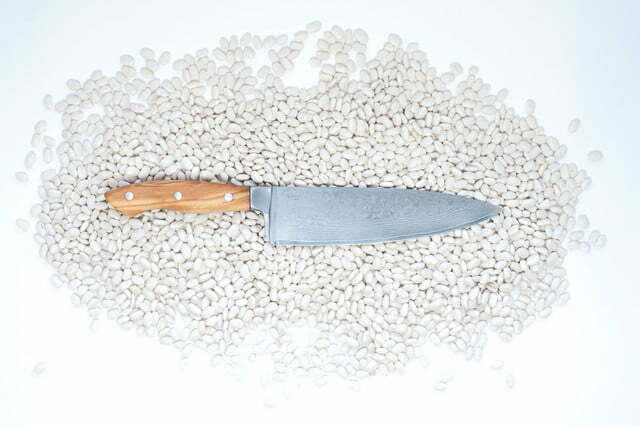 The company plans to bring the Bulat knife directly to consumers online to keep prices lower than those found in stores. 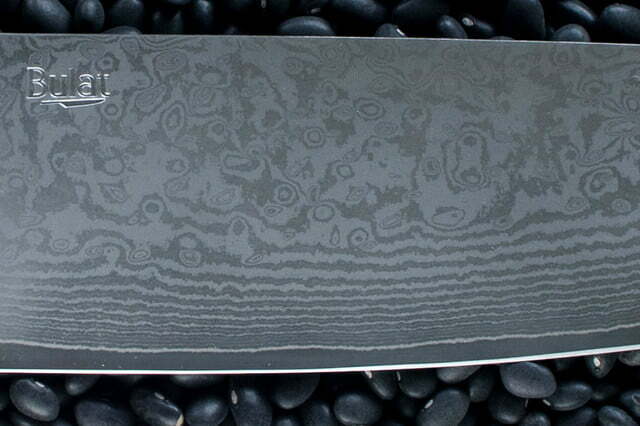 The knife boasts a quality design that takes elements of knife-making from the East and the West. Bulat features a blade made from Japanese VG10 steel, a high-carbon stainless steel that will not corrode. There are 67 total layers of steel that not only look nice but work together to protect the cutting edge. 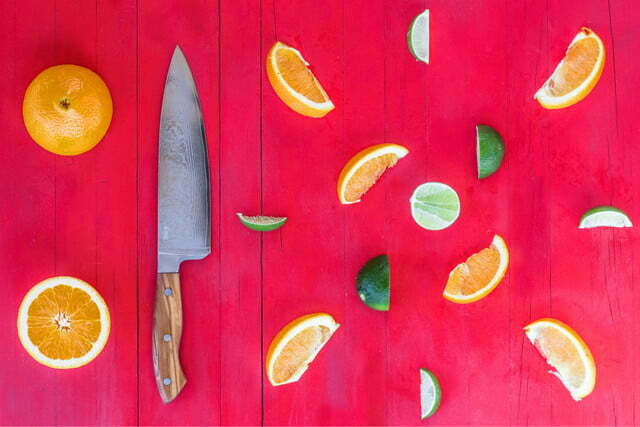 The blade is tapered to a 17-degree edge angle and is designed to work well for both chopping and slicing. There is plenty to like about the knife’s grip as well. With its contour, it is meant to fit more comfortably in your hands, and a thumb groove makes it even easier to hold. 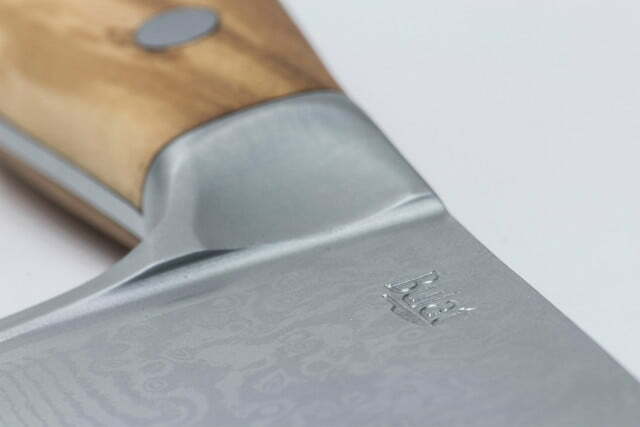 The company made sure to test Bulat with amateur and professional chefs alike to fine-tune the knife’s design. At this point, the knife is ready for production, and the company is raising money to fund the first run. Through Kickstarter, consumers can pre-order Bulat for as little as $80 with early-bird pricing (compared to a retail value of $120), and Bulat estimates delivery to occur in November. Backers can also opt for multiple knives, which are discounted as well; up to 10 knives can be purchased in a bundle. Bulat’s Kickstarter is clearly cooking with gas; the company exceeded its $25,000 goal by over $20,000 in just two days.